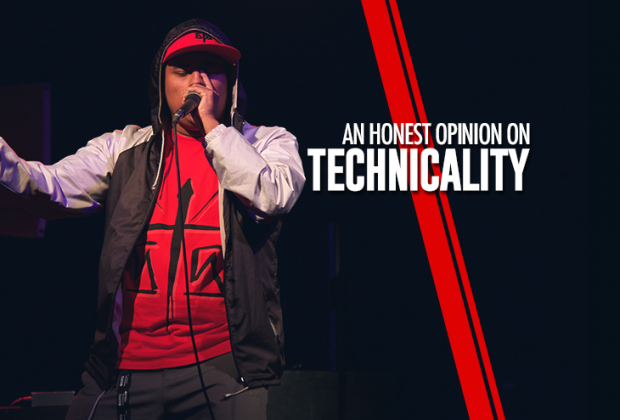 The definition of technicality has evolved in the beatbox community. A simple category for judges has become its own genre. Characterized by speed and cleanliness, technicality has become very important to many in the community. 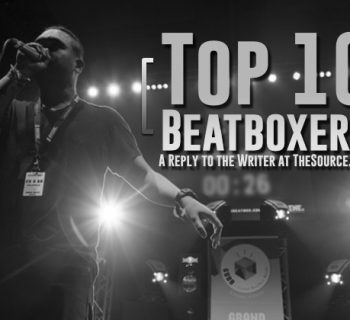 As beatbox saw a strong resurgence in the early 2000s, there was a desire to shed the old-school image of beatbox and reveal a new wave of music, characterized by Drum and bass, House, etc. Musical genres that were not accessible to beatboxers suddenly became doable. 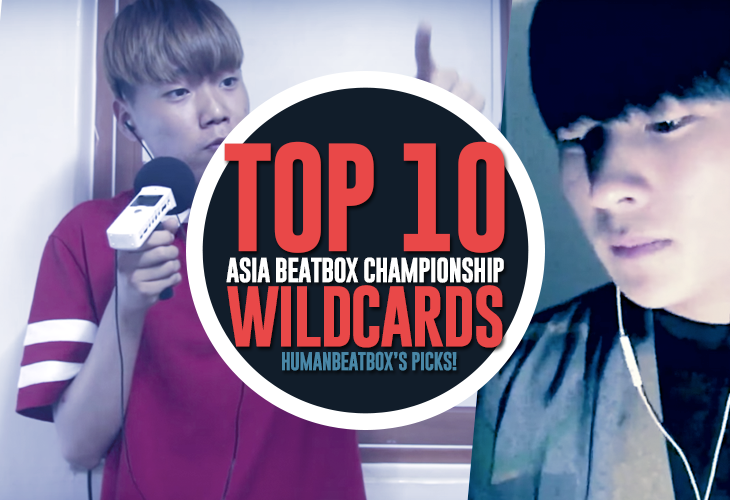 Techniques to make electronic and other worldly sounds have became popularized in the beatbox community. These include techniques to become faster (see all the TK variations). 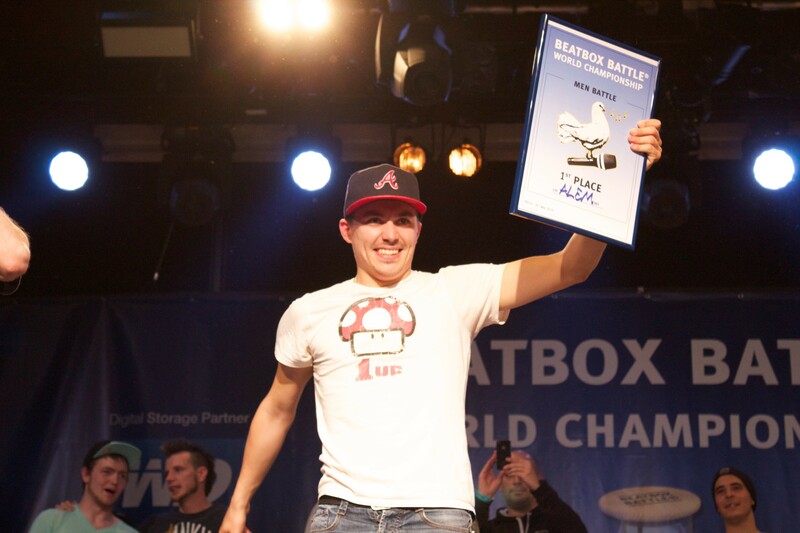 The 2008 world beatbox champion, Zede, could credit his win to his fast and clean beats. 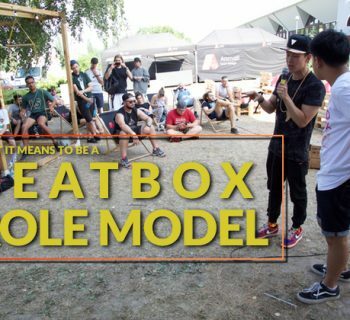 Up until this point, the beatbox community had a relative balance in considering what made a great beatbox performance. 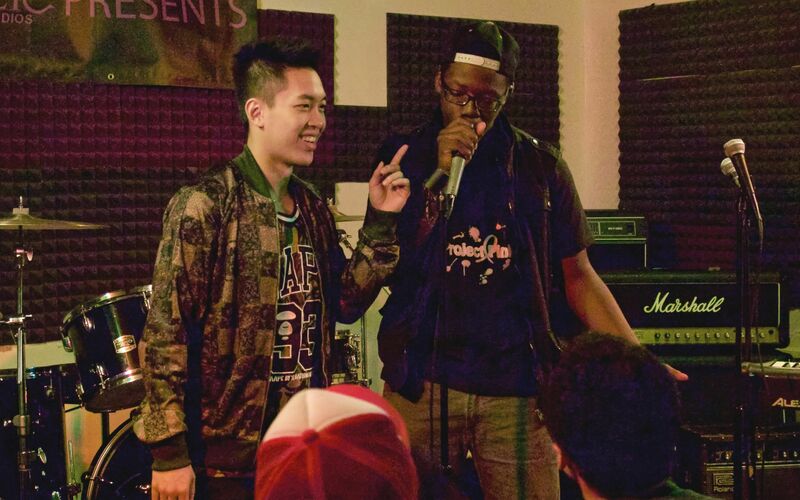 Skiller, for example, while faster than even some of the fastest beatboxers, still took the time to weave in melodies, was original, and commanded the stage. And while many in the online scene still focus on the criteria of performance, some have lost that. Online audio was still new and quality was, well, crap. This meant a sound that would be amazing live could sound terrible online. Eventually, everyone online started teaching each other. While that is a good thing, it makes mostly everyone sound similar. And of course, showmanship is a moot point when no one can see you. Compound this over time and we start to understand why technicality dominates as its own genre in beatbox. 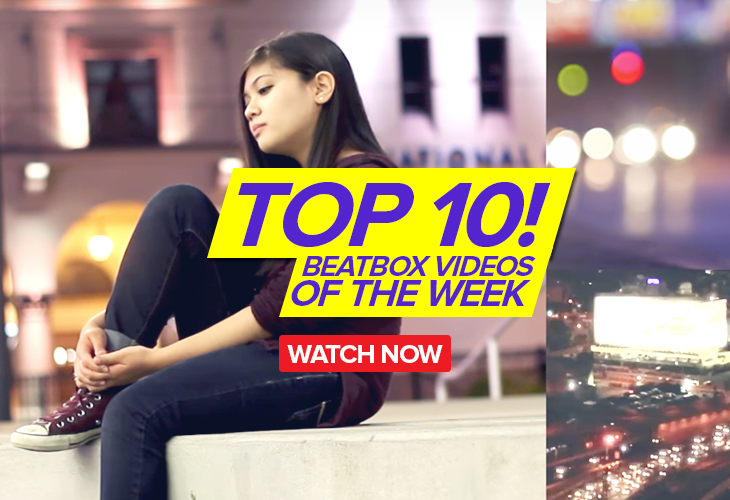 Now today, YouTube, where much of the community can watch other beatboxers, has seen a new development. One where people are defending the art of technicality. YouTube comments have exploded with those who either are angry at the judges for not passing those with better technicality or hating on those who don't focus on the technicality. Ok, don't hate me. I know. I’ll use Trung Bao as an example. That'll get you guys to not hate me, right? 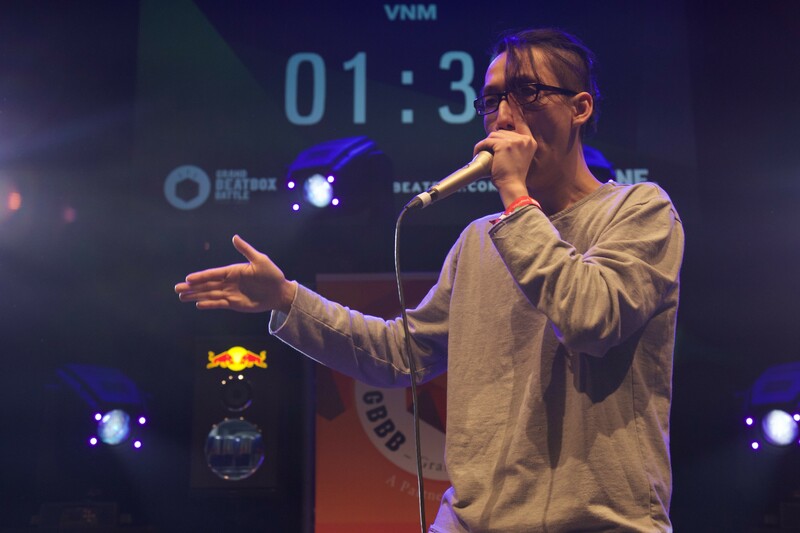 So during the 2017 Grand Beatbox Battles, Trung Bao was discussing how he understands speed. He broke it down like this. He took short patterns, usually a three beat pattern like PTK, and combined them into longer strings. At times he chained them randomly in his head to create new and interesting combos. “It’s easy” he said. And honestly, that was the most simple explanation I've ever heard. Of course, practicing patterns over time will develop speed. Many fast beatboxers use this practice method, from short 2 beats patterns like TK’s or longer. But the breakdown is the same. Get good at the patterns, create longer patterns by combining patterns, ?? ?, world champion. Technicality is not speed; speed is the result of technicality. This is not a big point but it needs to be stated. Technicality is the result of many hours practiced perfecting the sounds that will be used in the aforementioned patterns. Hence, practice leads to speed and proficiency. This has lead to techniques that advance speed with precise combos. TtKptpKbBBtBtpk. That’s not a real combo. But looks like one doesn't it? The focus has become the mastering of sounds that can maintain speed. This focus leads to people stressing “correct” sounds. A beatboxer could be viewed as lesser if they don't have the correct K snare or lip roll, etc. Let me just say: There is no right way to do any sound, just ones that makes the music sound better. One lesson from Dharni was to choose wisely each sound for the style you are going for. For example, the song you are covering may have drums that don't sound like the typical BTK sounds, and using such would be wrong for that genre. Being able to adjust your sounds to match the music is also technicality. So why do beatboxers lose in battles when they clearly have better (perceived) skills? It could be many reasons. The pattern or speed they are at may clash with the style they are going for, like switching to a fast pattern can undermine the established beat. Or they might use a crazy sound that they are not technically proficient with. Yes, they can do crazy patterns but that high pitch inward throat whistle snap crackle pop sounds like crap. Why? Because they practiced it enough to be able to consistently do it, but they have little control over the tone, pitch, timbre, intensity, etc. They became fast at percussive sounds because it brought them speed. But when practicing new sounds, for whatever reason, the stress to make them accessible in speed patterns is ignored. Why did they lose? Because technicality, the judging category, is only one of four categories that the judges listen for, and the beatboxer ignored practicing those other ones. Technicality is mastering your craft so you can be as musical as you want. Musicality is expressing musical thoughts through your mouth. Being musical lets you have better flow. And when you have flow, you can express your music with your body. And when you express your music with your body, you will have great stage presence. Technicality is important. 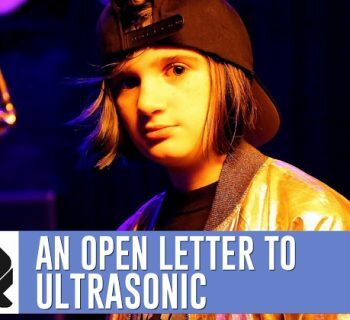 Any modern beatboxer has a strong foundation, with crisp sounds, total control over tone and speed. But don't get hung up on this point. We hear this all the time, How do I level up? This is how! You have the technical skills. Master your musical skills, make music, and make people move. Anyways, that's my honest opinion. I personally get the most pleasure watching a great beatboxer. They draw you into their performance. But what if their flow is off? Then that’s all I can notice. Their stage presence disappears and all I can hear is the bad flow. What if they have good flow but bad musicality? Then the flow takes a back seat and all I can hear is the bad melody. What if they have great musicality but no technicality? I would think, hmm, this would be better if they practiced the sounds they are using. And what if they have great technicality but no stage presence? It feels like wasted effort. This could be so much better, I think. So no, there is no one category that is more important than the other. It took me awhile to think about what i just read. Really good points made off how technicality works. I start to process and think about what makes technicality technical. I start to look back on the ideas of how do very technique and how to practice it. I realized for some time that it really comes down to the arrangement of the set piece. A beatboxer is the composer of their own beats. This where the problem starts if someone doesn’t know how to make beats very well (in terms of making more complex beats or routines). Stringing up patterns left and right does not get the job done. Generally, the person has to think about the foundation, the choice is in sounds that will be produce and the general practice of accomplishing this. A good way to practice is from a method my band director taught. After being in band for 7 years and 4 years of marching band, my band director started getting annoyed at my clarinet section(i was part of it) that we couldn’t play a particular rhythm. It was a 4 constant pattern of one eighth note followed by two sixteenth notes. We struggled because we could not execute the rhythm because of our bad tongue technique. Ill explain the rhythm in the terms in Beatbox notation. The point of this is, in order to execute this rhythm, we need to deconstruct into the most parts of the music. This is the point i am trying to say in term of achieving technicality. Use the beats and arrangement and execute them by important parts and then build so you can execute. However this could work in things far from Technicality. This could work for other kinds of beats as well. Another thing may be if something is not done correctly, don’t bother using it until you practiced it. There is other methods of practicing but this is can help for technical beats. Think about what you are going to show and make sure its doable. This to show the space between the notes better. Last one i didn’t expect to be edit that way.